Runrig Lyrics And Guitar Chords. These lads formed their group in Skye Scotland in 73' and play a good mixture of traditional type folk songs and folk rock music. 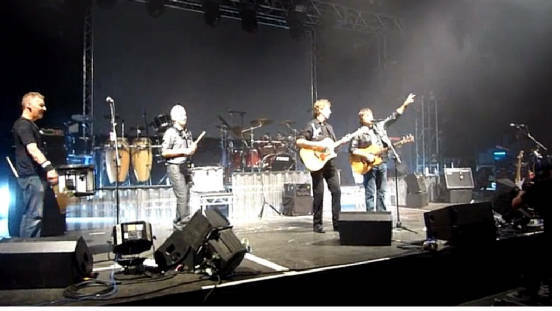 They are not that well known outside of Scotland, when I was introduced to their music recently I was stunned at their talent.. Marc, who provided the chords for all the Runrig songs here thought they deserved their own section and I couldn't disagree with him, you just have to admire talent.